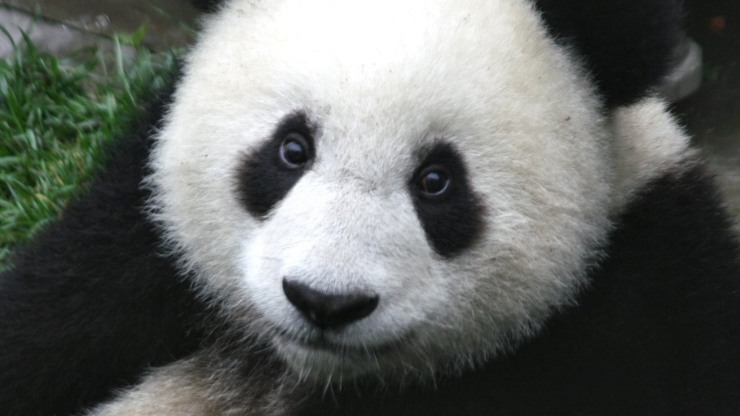 The Qianwei Fengsheng Paper Company in southwest Sichuan province has teamed up with the China Conservation and Research Center for the Giant Panda to recycle the animal’s faeces and food debris into toilet paper, napkins and other household products, state media reported last Wednesday. 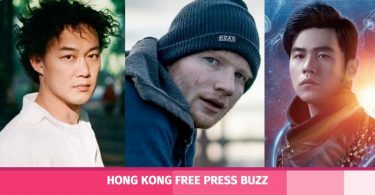 The goods, soon to be released on the Chinese market, will be marketed as part of a “pandapoo” product line decorated with a picture of the bamboo-eating, black-and-white bear. This photo illustration taken on December 18, 2017 shows a staff member displaying napkins made from panda faeces and food debris in Chengdu in China’s southwestern Sichuan province. Photo: AFP/Stringer. “They’re taking care of our garbage for us,” Huang Yan, a researcher at the giant pandacentre, told the Chengdu Business Daily. 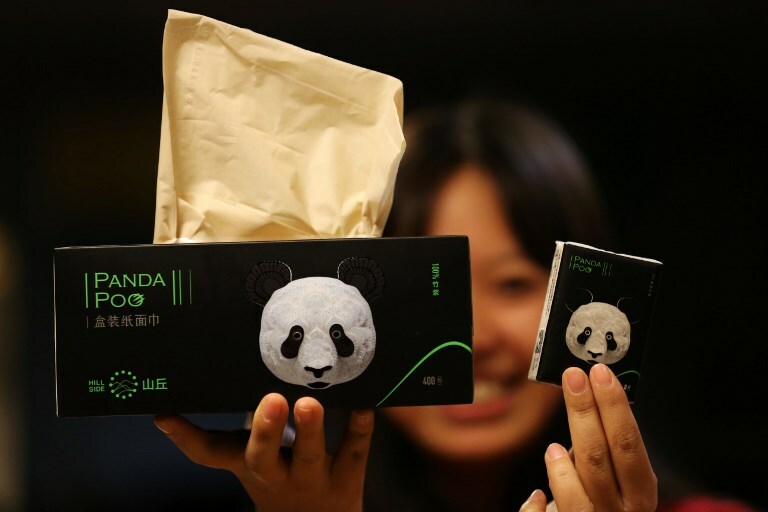 Boxes of “panda poo” tissues will be sold at 43 yuan (US$6.5) a pop.